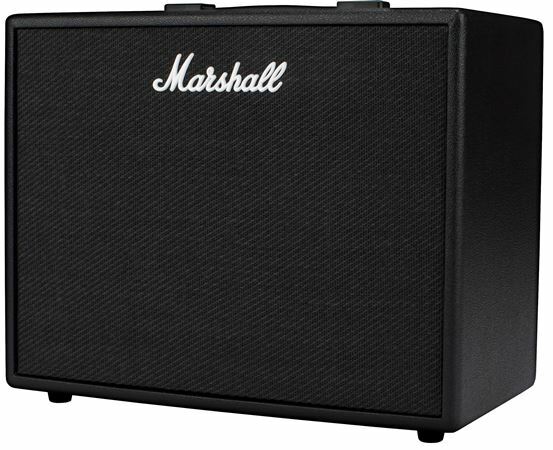 Shop Marshall CODE50 Digital Guitar Amplifier Combo from AMS with 0% Interest Payment Plans and Free Shipping. 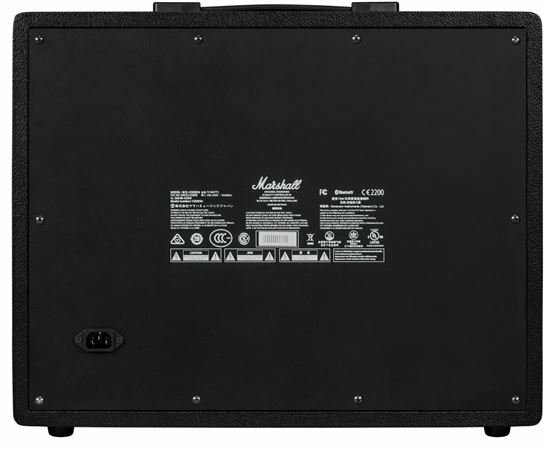 The CODE50 combo amplifier features 50 watts of power and a 12" speaker. The modern guitarists find the programmability of the amp very easy but really love the traditional tone. 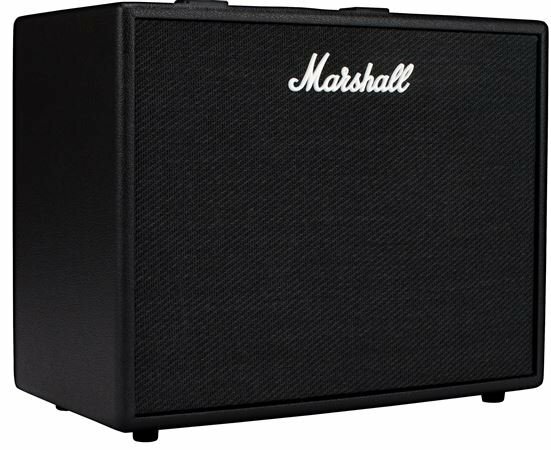 Fully programmable, CODE combines authentic modelling of classic and contemporary Marshall tones with professional quality FX. Up to 5 FX simultaneously. You can’t beat it for the price! Has all the toys you need. This Amp rocks---50 watts of rock and blues. If you need loud, this rig has you covered. Lots of killer presets, amp models and all the tech you need. Very modern amp. American Musical Supply is always great to buy from---fast shipping!! Great effects Great sound I couldn’t be happier! 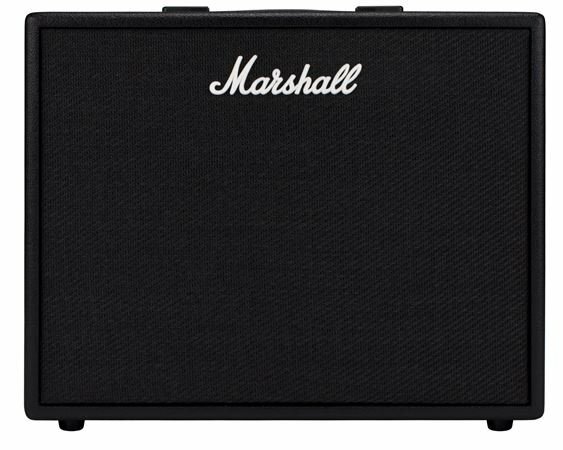 REAL MARSHALL tone great for gigs , go marshall. This amp is incredible. Combine it with Marshall's online patches you are unlimited with the amp sounds you can get. Users are constantly uploading their own combinations so the sky is the limit. This amp is a modeling amp, meaning it has various presets you can use and customize. 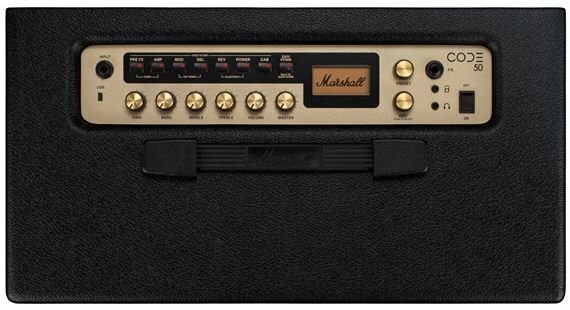 There's a lot of classic Marshall sounds available, from a Plexi, to JCM800, Silver Jubilee, etc. The interface on the amp itself is a bit clunky but pair it with an iPad, and the presets are easily modified. There's a variety of effects, amps and cabinets that can be set up. It's plenty loud enough for band volume, practice and live. The speaker sounds good and if you have the pedal (sold separately), you can have up to 30 presets that you can switch with your foot. I definitely recommend going through the presets and modifying them to your tastes. The only reason I gave it 4 stars instead of 5 is that it doesn't have an effects loop and you can't easily hook it up to another speaker cabinet. I also couldn't get it to work with my Samsung Galaxy Note 5, probably because of the age of the phone but my iPad works just fine. It's a great practice, gigging, live, studio, backup amp. Very versatile.